Life is about exploration. The more you do, the larger your life! The courage to move into uncharted territory is exhilarating on many levels. To take a path without knowing where it goes is how adventures begin. 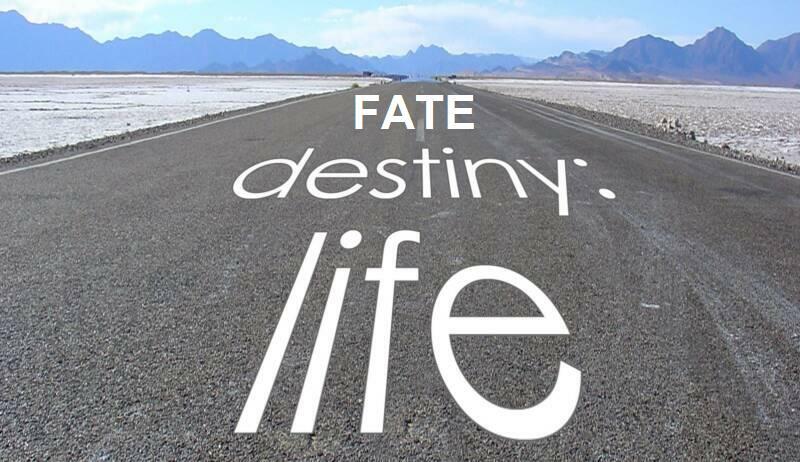 Fate is the key to your destiny. You cannot know what your destiny is until you open the door to the adventures of life. Life unfolds as you take risk, explore the unknown and dare to jump into the waters of your soul. Go to places that speak to your heart. Ask the hard questions, for the answers may become nectar. Capture this in your journal today.